This is a tender port. Kiriwina is the largest of the Trobriand Islands, with an area of 290.5 km². It is part of the Milne Bay Province of Papua New Guinea. Most of the 12,000 people who live in the Trobriands live on Kiriwina. 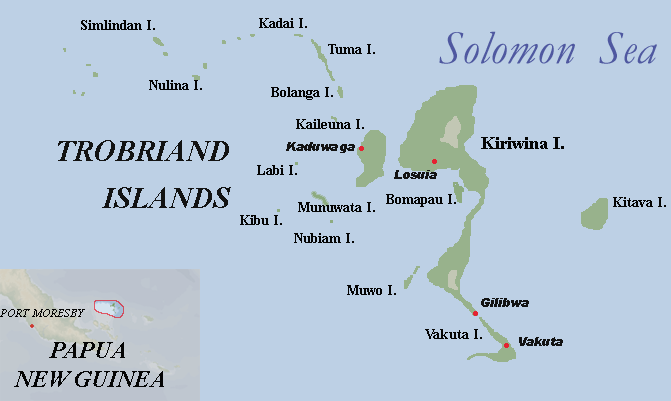 The Kilivila language, also known as Kiriwina, is spoken on the island. The main town is Losuia. A diverse aquatic kingdom awaits you beneath the surface of the calm waters surrounding Kiriwina. Activities like snorkeling and diving are extremely popular here and allow you to get up close to the creatures of the deep. Explore the awe-inspiring coral reefs in the crystal clear waters that only islands like Kiriwina can offer.